Welcome to Tech-toniks, here you'll find our thoughts, analyses, opinions, rants and more about various topic in the ever evolving world of technology, from CPUs, GPUs, VR, Game Consoles, Phones and more! While Chipzilla has often boasted about its manufacturing prowess, recently it has ran into some major problems with its 10nm process node. Technology that was originally meant for 2015 mass production has been pushed back to "sometime" in 2019. 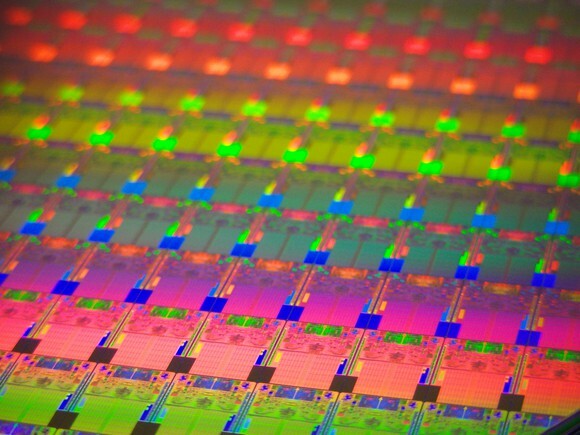 Recently, Intel's CEO has provided some details for its next generation 7nm processor in the Q1 Earnings call and the annual stock-holders meeting. 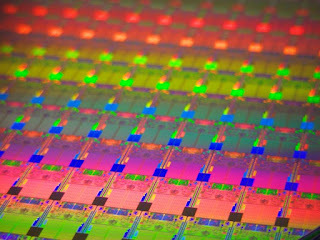 Less Aggressive TargetsOn the Q1 earnings call Intel's CEO admitted that they may have 'bit off a little too much' at 10nm and that they took a "very aggressive" approach to the 10nm node so because of that Intel is taking measures to ensure the issues with 10nm do not happen again at the 7nm node. This is why they are reducing density goals from 2.7x to 2.4x which still equates to a very impressive 241.92MTr/mm^2 for their 7nm process. (100.8*2.4).